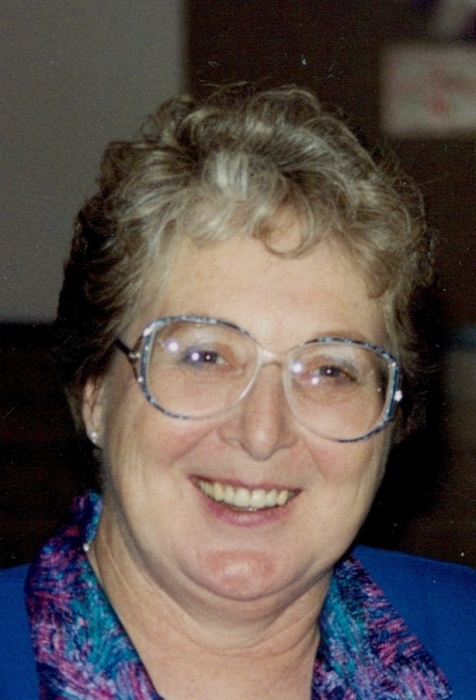 It is with sadness that we announce the unexpected death of Lillian Pearson on Wednesday, March 27, 2019. A funeral service for Lillian will be held Friday, April 5th, 2019 at 2:00 pm from the Charlie Lake Community Church. There will be a tea and lunch following.